Dr. Randall Stange was raised on a farm near Doon, Iowa. A spinal injury suffered while playing college football was successfully corrected with chiropractic care. This led to his decision to pursue a career in chiropractic. Dr. Stange is the recipient of the Excellence in Chiropractic Service award, the Governors Volunteer Service award and the Iowa Chiropractic Society District Director of the Year award. 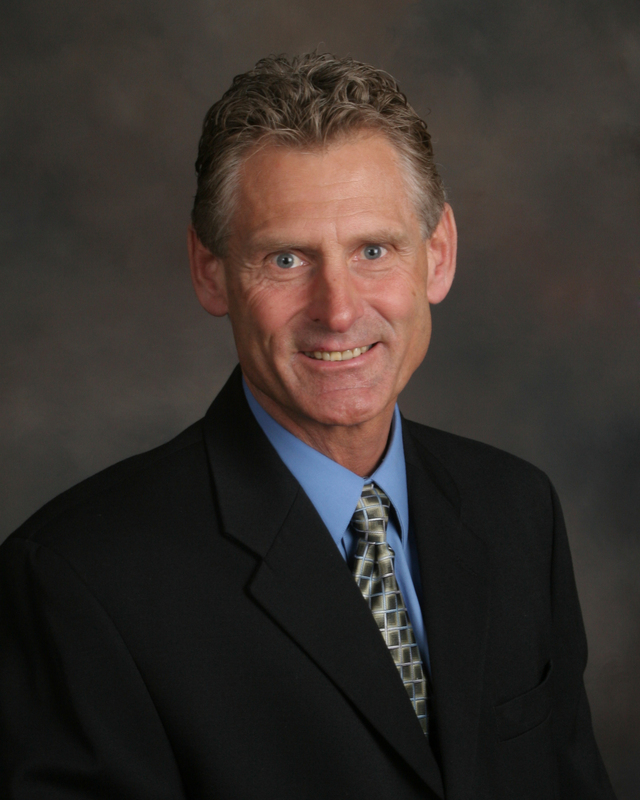 Dr. Stange was recently appointed by Governor Branstad to the Iowa Board of Chiropractic Examiners and served as President of the Iowa Chiropractic Society in 2009-2010. He also serves as a counselor for Pinnacle Management Group and is active and holds leadership roles in numerous other professional and community organizations. These include the American Chiropractic Association, Iowa Chiropractic Society, Advantage Chiropractic Network, Kiwanis International and Gideons International. Dr. Stange and his wife Cynthia have 5 children. The family enjoys many outdoor activities including golf, tennis, motorcycling and time at the lake. Dr. Sarah Raak grew up in Orange City, Iowa. After attending Northwest Missouri State University for her undergraduate degree she attended Cleveland Chiropractic College in Kansas City. While obtaining her doctorate she earned her acupuncture certification at the Acupuncture Society of America. Dr. Sarah moved to Sioux Falls following graduation in 2012. She has treated patients with a variety of techniques including Diversified, Thompson, Flexion-Distraction, Activator, and Webster technique. She started at Stange Chiropractic Clinic in June of 2018. Dr. Sarah has a passion for treating infants, children, and pregnant women. 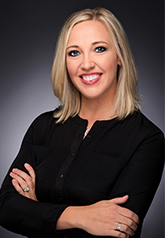 She has received specialized training and certification from the International Chiropractic Pediatric Association, including certification in the Webster technique. Dr. Sarah is dedicated to her patients and continues to attend classes and achieve certifications to best serve those patients. Dr. Sarah and her husband John have two sons, Dominic and Camden. They enjoy spending time outdoors, boating and swimming at the lake, and visiting family and friends.